I guess the message here is…Never assume. 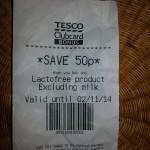 Not all of Tesco’s customers will know the connection between lactose and milk. 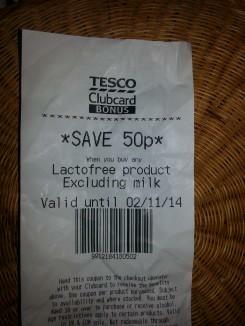 Yep, it does seem like stating the obvious but I’d say that this was a Tesco receipt fail of the highest order.